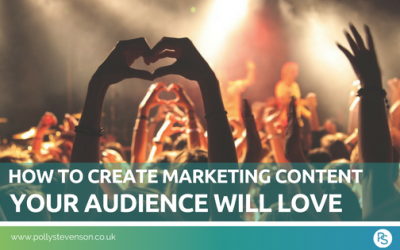 The key to creating marketing content your audience will love is taking the time to research, listen to and understand your clients and target clients. You can do this through creating client personas. 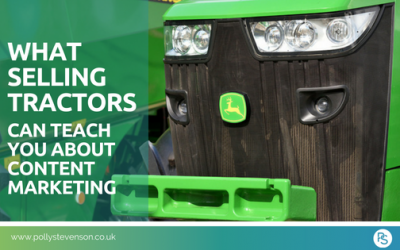 The global magazine ‘The Furrow’, first published over 120 years ago by John Deere, is regularly cited by content marketing industry experts as a pioneering example of content marketing. 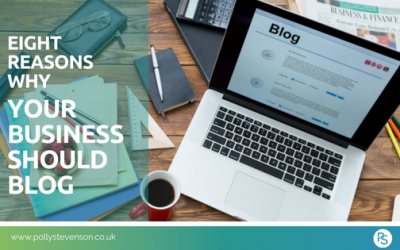 Many businesses might be wondering if they should start a blog. 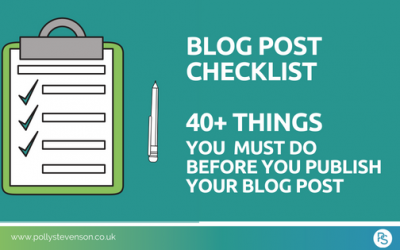 Some might already have a blog, but just don’t get the time to post consistently. 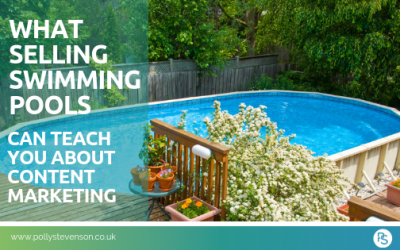 Here are eight reasons why you might want to consider blogging. 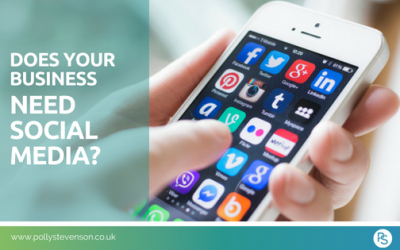 Social media can bring many benefits to some businesses, but many people have reservations about starting out. 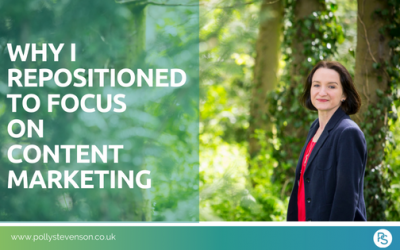 I look at why you might not need to be on social media, the benefits it can bring to some businesses and where to start with social media. 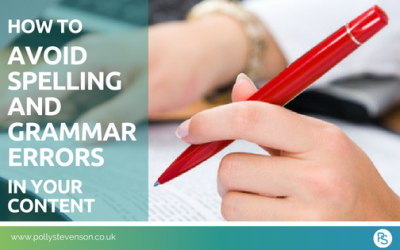 Imagine the effect mistakes in your writing could have on the image you give your clients. Why should they take you seriously if you can’t get some of the basics of English right? Whenever you write, print or blog here are some simple tips to avoid ruining your credibility.